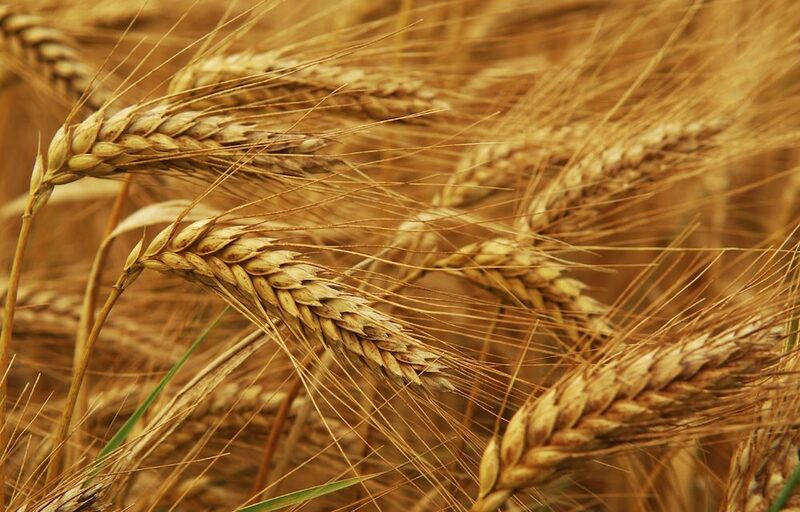 “The Government of Canada welcomes the decision by Japan’s Ministry of Agriculture to lift the temporary suspension on imports of Canadian wheat, following its own thorough scientific testing of Canadian wheat shipments. The decision by Japan’s Ministry of Agriculture and the already-announced decision by South Korea on June 26, 2018 to resume shipments reaffirms the excellent quality and consistency of Canadian wheat. 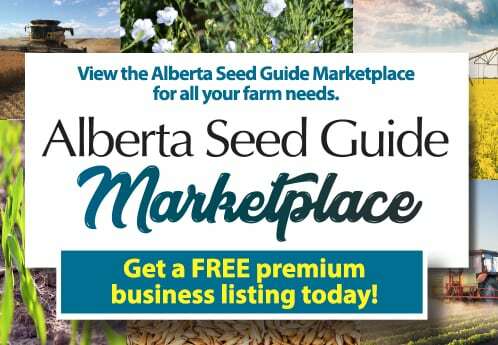 This marks an end to all international trade actions arising from Canada’s announcement of an isolated discovery of unauthorized genetically modified wheat in southern Alberta on June 14, 2018.